As per this study the Global Bioanalytical Services Market was valued USD 2.8 BN (by revenue) in 2018 and is anticipated to reach USD 5.4 BN by 2025 with a CAGR of 10%. Bioanalysis is a branch of analytical chemistry used for identification of active chemical and biological compounds, molecules, drugs and other metabolites by practical application in the given sample. Bioanalytical services include preclinical and clinical studies through method development, validation, lead optimization studies, pharmacokinetic analysis, cell-based assays, flow cytomerty, bioequivalence studies and many more. Rising trend of outsourcing analytical testing owing to cost effective than in-house R&D is driving the market growth. Growing number of test techniques for better and accurate evaluation of the molecules or compounds is again contributing significantly in market growth. Strict regulation imposed by regulatory authorities has also pushed the trend of outsourcing analytical testing upwards. However, lack of skilled professionals to carry out activities is restraining the market growth. This detailed market study is centered on the data obtained from multiple sources and is analyzed using numerous tools including porter’s five forces analysis, market attractiveness analysis and value chain analysis. These tools are employed to gain insights of the potential value of the market facilitating the business strategists with the latest growth opportunities. Additionally, these tools also provide a detailed analysis of each application/product segment in the global market of bioanalytical services. The broad bioanalytical services market has been sub-grouped into type and application. The report studies these subsets with respect to the geographical segmentation. The strategists can gain a detailed insight and devise appropriate strategies to target specific market. This detail will lead to a focused approach leading to identification of better opportunities. Furthermore, the report comprises of the geographical segmentation, which mainly focuses on current and forecast demand for bioanalytical services in North America, Europe, Asia Pacific, Latin America, and Middle East & Africa. The report further focuses on demand for individual application segments in all the regions. The report also covers detailed competitive landscape including company profiles of key players operating in the global market. 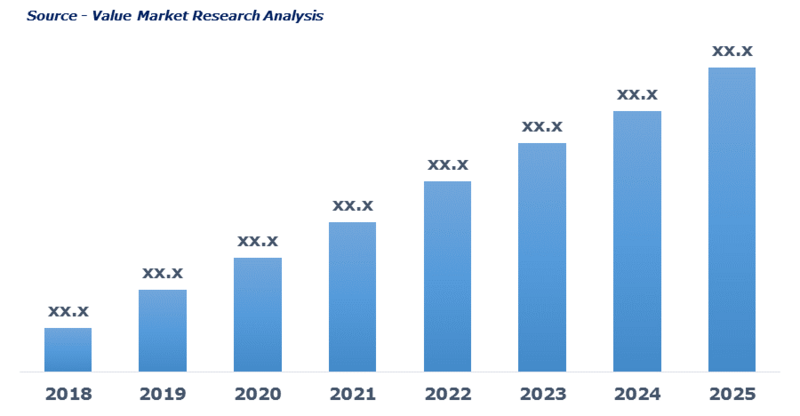 The key players in the bioanalytical services market include Absorption System LP, BioAgilytix Labs, Cambridge Biomedical, Caprion, Charles River Laboratories International Inc., Covance Inc., Dynakin, Euro Diagnostica AB, Eurofins Scientific, ICON plc, Intertek Group plc, InVentiv Health Clinical, KCAS, LKF, Nutrasource Diagnostics Inc., Olon Ricerca, Particle Sciences, Pharmaceutical Product Development LLC, Q 2 Solutions and SGS United Kingdom Ltd. An in-depth view of the competitive outlook includes future capacities, key mergers & acquisitions, financial overview, partnerships, collaborations, new product launches, new product developments and other developments with information in terms of H.Q.